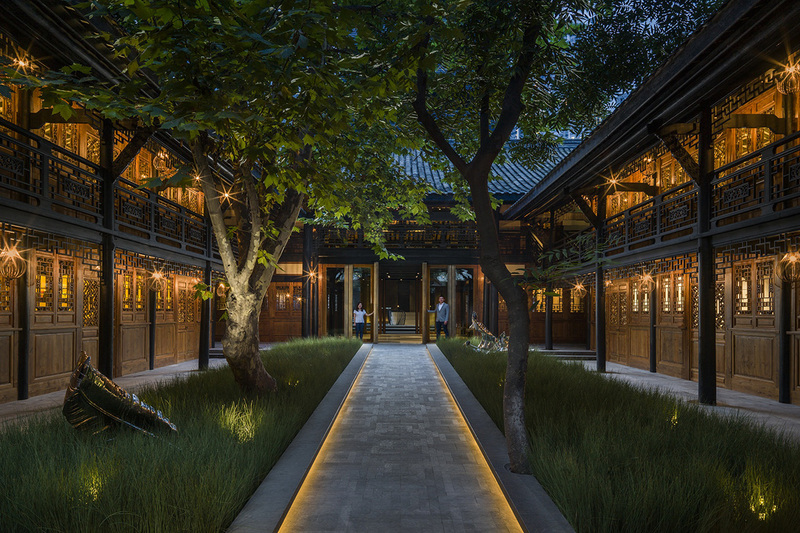 Located in the heart of Shanghai with an abundance of outdoor terraces, The Middle House offers 111 guest rooms. 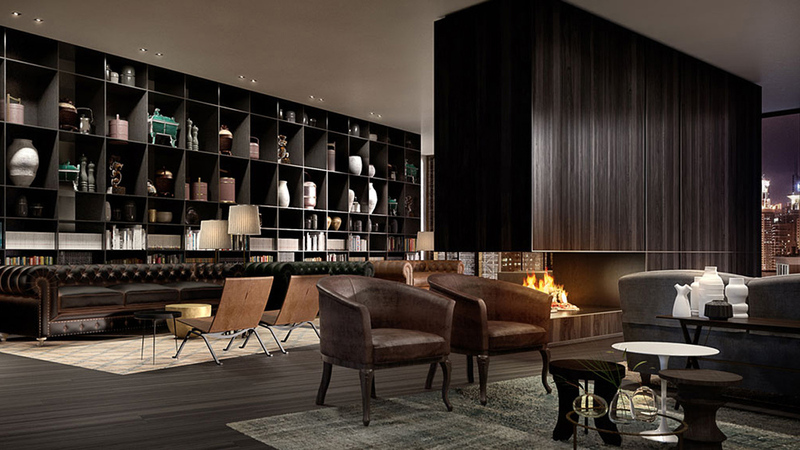 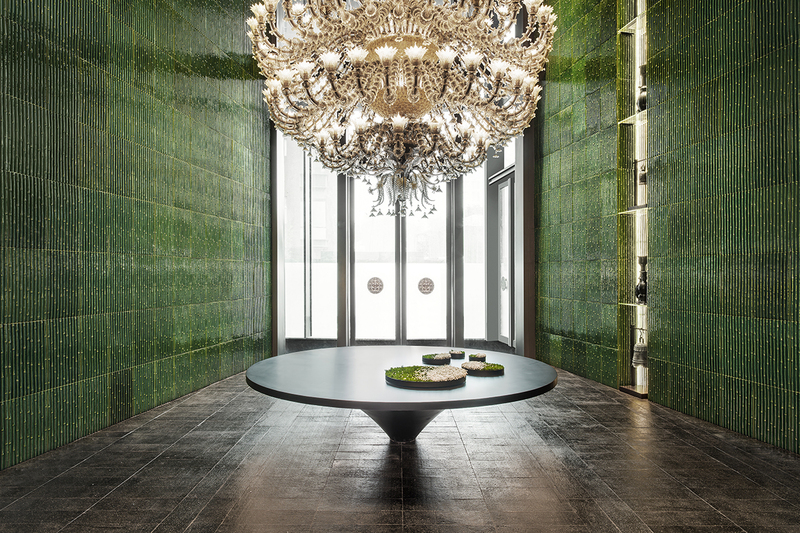 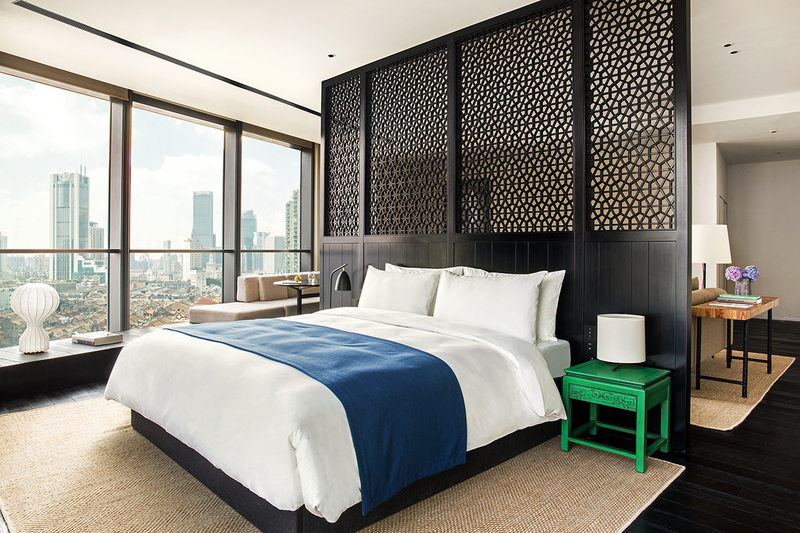 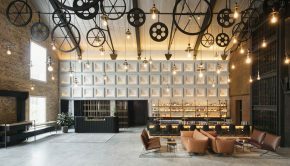 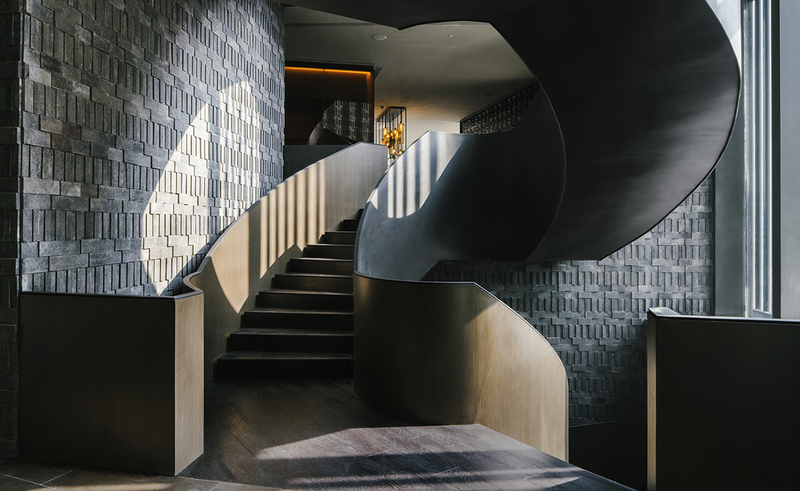 Designed by Italian architect Piero Lissoni, the hotel offers intimate luxury that radiate urban sophistication, providing an elegant and calm oasis amidst the dynamic backdrop of one of Asia’s most sophisticated cities. 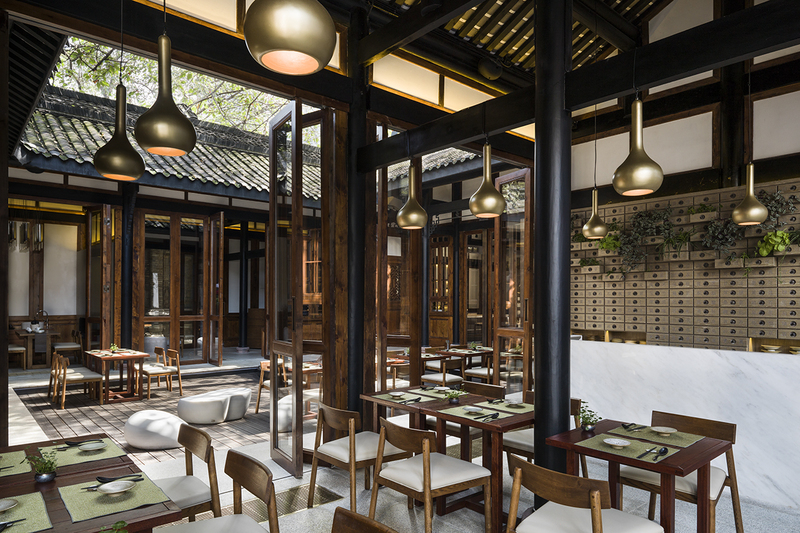 New York-based chef Gray Kunz shares his Shanghai treatment, serving up his unique, signature style of international cuisine for breakfast, lunch and dinner at Cafe Gray.